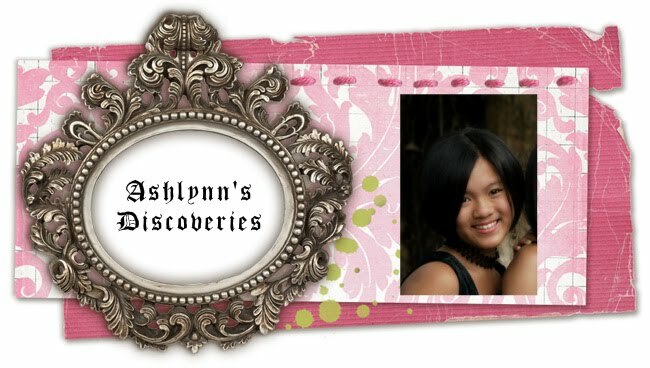 Ashlynn's Discoveries: My Heart. My Mind. On our way to Spearhead Training (Tia picked Nat and I up from our house) we were listening to "Just Stand Up" (by...yikes, a lot of artists! =D) on Tia's mp3 player. There was this line that went "If your mind keeps thinking you've had enough, but your heart keeps telling you don't give up..." so Tia asked us, "are you a mind person or a heart person?" At first we didn't know exactly what she was talking about, but I think this is what I got out of her explanation, or question in the first place : what motivates you to do things, what gets you going, or what decides what you do. Initially, we both said, "it depends" so Tia made the question focused generally on playing floorball. At first I said heart. Then after a while I thought otherwise. Of course we use both some of the time, but other occasions we tend to lean on one side. So now, I'm not really sure about myself! So are you a heart person or a mind person? Interesting thought...I think we are all somewhat a mind person. But if you really are keen to do whatever you set out to do, then you have to become a heart person. In floorball, I think I'm more of a heart person. Good question Ash. I would say that I am more of a heart person. when you follow your mind, you have all the logics and explainations to follow. if you give up or not? it depends how strong your mind is. when you follow your heart, you have all your beliefs and desires to follow. if you give up or not? it depends how strong your heart stays alive. when i follow my mind, i walk sternly on the trek that i have chosen. When i follow my heart, i dance freely on the trek that i have wanted to choose. do you follow your mind or heart?